Hydrogen peroxide is one of the most vigorous ingredients for treating the nail fungus. 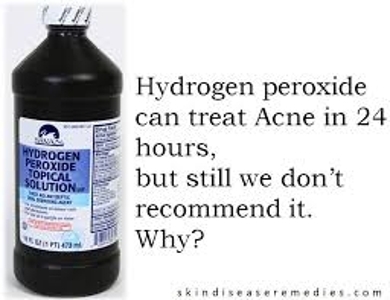 Hydrogen peroxide is not fresh to the human body, the human cells itself create hydrogen peroxide to combat infections. Hydrogen peroxide is the simplest peroxide and finds use as a strong oxidizer, bleaching agent and disinfectant. Concentrated hydrogen peroxide, or ‘high-test peroxide,’ is a reactive oxygen species and has been used as a propellant in rocketry.